DUBLIN’S TOUR OF the capital with Sam Maguire continues in earnest. The whistle-stop journey is sure to continue for some time yet. 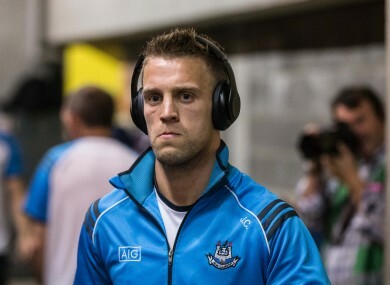 Email “Jonny Cooper and MDMA brought the house down in a Dublin school this morning”. Feedback on “Jonny Cooper and MDMA brought the house down in a Dublin school this morning”.